Bartelstein tells ESPN on Hayward: "We expect him to make a full recovery and return to his All-Star form." It's obviously best to play it safe when it comes to Hayward's health and to a lesser degree the future of the Celtics franchise. Although we didn't get a good look at the C's at full-strength this season we all know that knocking off the Golden State Warriors in 2017-18 was a real long-shot and the plan was to truly grow into a contender in the years to come. 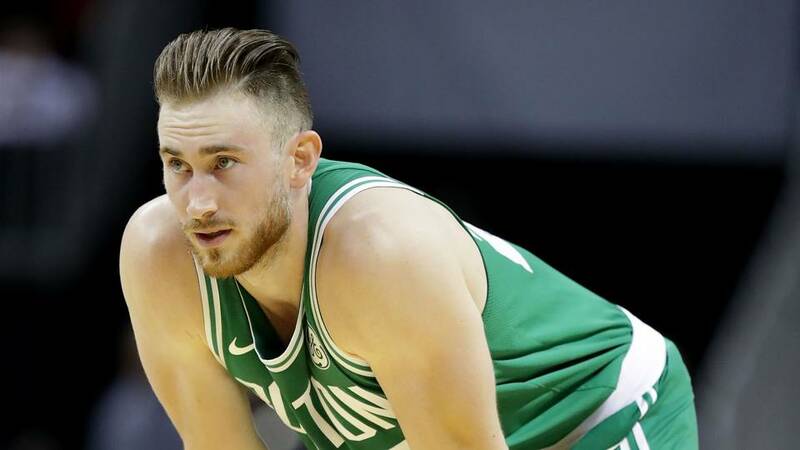 After witnessing the gruesome injury Tuesday night, Celtics fans had expected the worst in terms of Hayward's immediate future, but we were handing a sliver of hope for a late season return from local orthopedic surgeon Dr. Chris Chihlas after the opener. If Hayward is cleared later this season he's more than likely going to want to get himself acclimated to playing again. I'd imagine even if he played limited minutes at the end of the year he'd want to get back on the floor to clear his mind from the injury albatross so he can head into next season having already tested his healed ankle in a real game.